We are a company that still upholds traditional values and ethics while at the same time we embrace 21st century techniques and equipment to ensure we stay one step ahead of the competition and give a superior service which ensures that our customers are happy and they come back year after year. 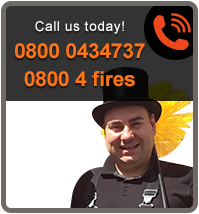 We are based in the Havering and South Essex area although we have rounds which cover North London, West London, North West London, East London and central London areas as well as the Havering and South Essex and Kent areas. 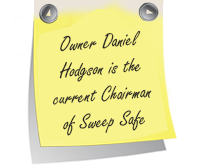 At Clean Sweep, we do not sub work out to third party contractors and all work will be carried out in house by a fully certified and insured, Member of Sweep Safe. If any questions may arise from anything in the text in this website or you would like to make a booking then please feel free to contact us, and your questions will be answered by our experienced office staff who will be more than happy to help. 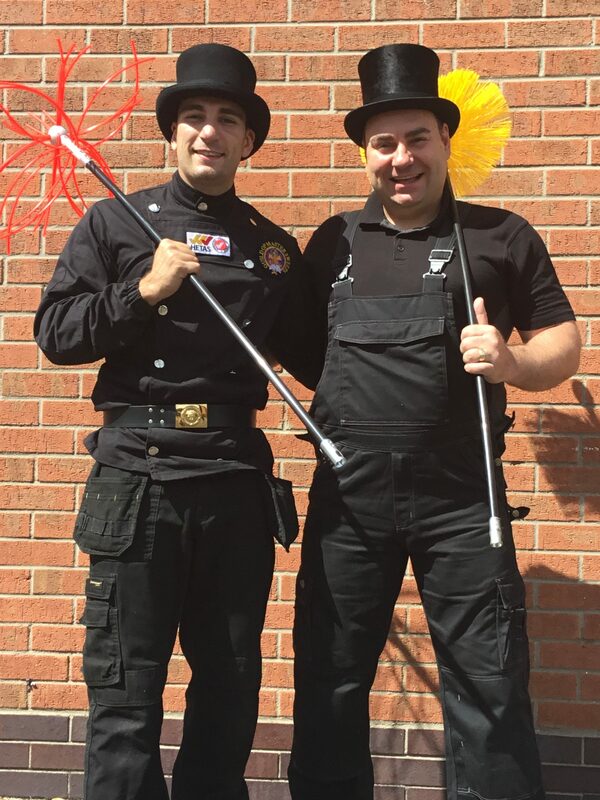 Clean Sweep Chimney Sweeps is owned and run by mr Daniel Hodgson who was the Chairman of the Guild of master chimney sweeps for nine years.